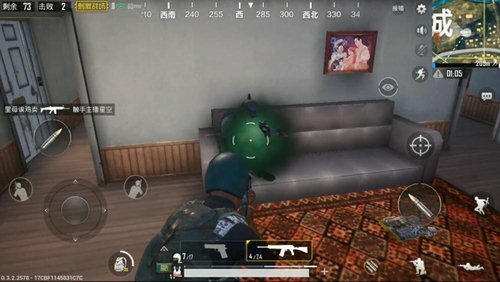 Shotguns are a unique type of firearm in the PUBG Mobile Stimulus. Although in the late game is the world of rifles and sniper rifles, but in the early days of the game, in the area with complex terrain and narrow space, the role of shotguns is not really comparable to general firearms. There are three kinds of shotguns in the game, and the properties of different kinds of firearms are also different. S1897 It belongs to a relatively fair shot of a shotgun. Compared with two other similar guns, the S1897 does not have the S12K’s fast shooting speed, nor does it have a high S686 burst and firing range. With 5 rounds of ammunition, the continuous output capability is higher than double-barreled shotgun S686, with an accuracy higher than S12K. 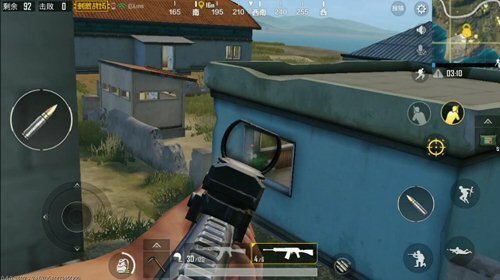 However, because there will be intervals during shooting, it is necessary to fire one shot on one shot, so when using it, you need to pay attention to the timing of shooting. The best way is to keep one shot from the enemy and hide in the bunker to avoid being loaded by opponents during the vacuum period. 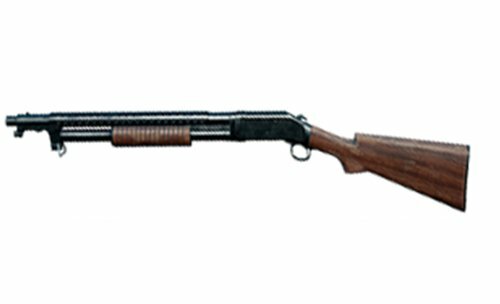 The S12K is the easiest to use in a shotgun. It is also best suited for novice players. The S12K has the highest firing rate in a shotgun, and combined with the 5 rounds of ammunition load, the continuous burst capability in close combat is no solution. But there are also more deadly weaknesses, that is, accuracy is the lowest among three shotguns. It is more applicable when it is in the same room as the enemy, and the open area has a low effect. The most loved skill shotgun, range and power are among the best shotguns. There are only two rounds of ammunition, and two shots can be fired instantaneously, so the firearms have a lower fault tolerance rate. If you can’t hit the enemy with precision, it will take a long time to wait for you. Use this firearm need to pay attention to shooting accuracy. 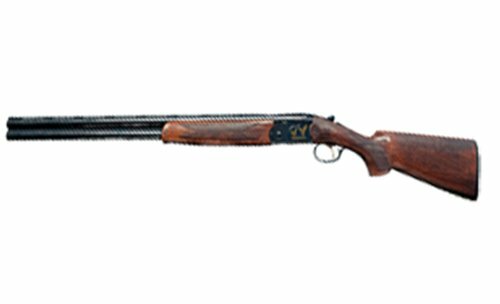 S686 compared to the above two shotguns, the accuracy and range of their bullets have been greatly improved, so when you need to use to ensure the stability of mind. Do not appear to shake hands. Shotguns share a number of advantages and disadvantages. If you do not have the ability to fight in the long-range, after all, the farther the distance is, the more dispersed the bullets are, the lower the damage will be. When the distance exceeds some critical point, the shotgun bullets will not even cause harm. Another example is that shotguns have explosive damage. Close combat can even ignore the opponent’s armor and cause more intuitive damage. 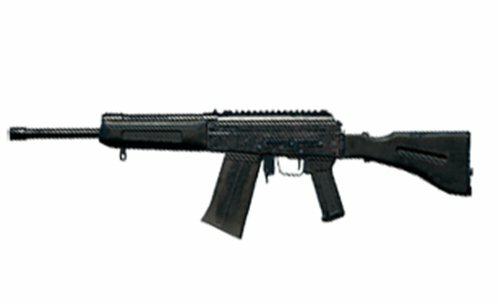 S12K This is recommended for players who have not yet taken shotguns. The first is that the firearms have the ability to fire in a row and can shoot two shots in one shot. The capacity of five rounds of bullets can make up for the weakness of gunfire. The S1897 is generally used to cover up with its opponents in the house. After all, one shot needs to be fired. This time period is the shooting vacuum period, and it is easy for opponents to seize the opportunity to knock down without good position. Recommended for advanced players. S686 is a monster killer. Because the S686 has the lowest amount of ammunition, two bullets can be shot instantly, but the shot time is longer. Inaccurate hit targets can easily be counterattacked by opponents. It is a weapon with a very low fault tolerance rate. 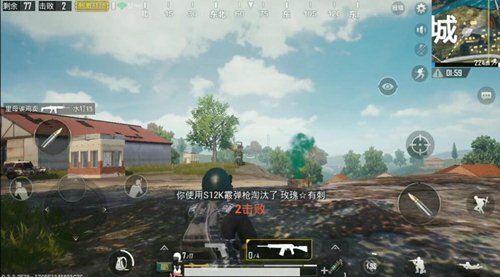 However, if two shots can hit all the short-range distances, unless the opponent has “three heads”, it is difficult to escape the fate of being knocked down. The above is the entire content of the shotgun. All players can choose the right shotgun according to their own advanced level. It is believed that players who understand the above content will be greatly improved in their closeness.